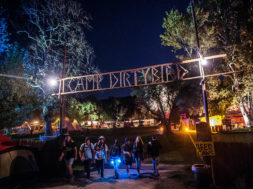 Dirybird Campout 2017: New Location, Same Incomparable Experience. 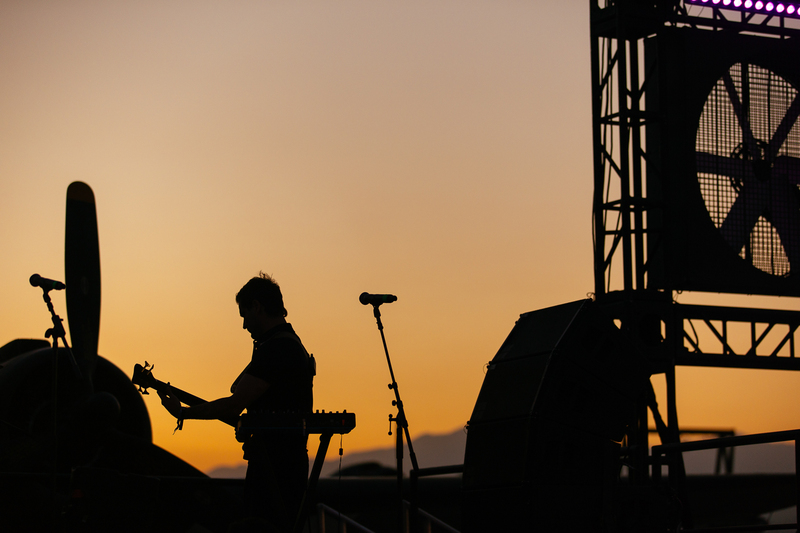 Festivaling is a hobby that can take a lot of planning to fully maximize your experience. You have to figure out what to bring, who to go with, what to wear, and a million other things that can add up to a lot of work. 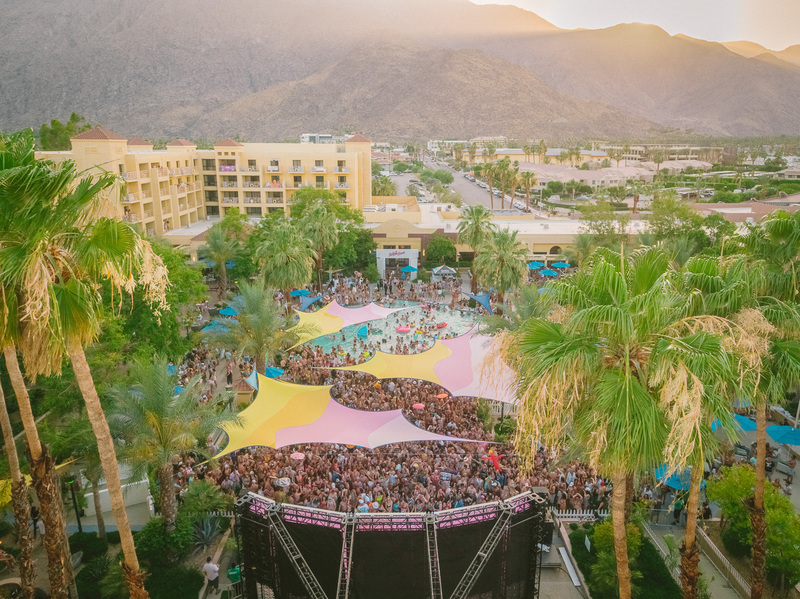 Enter Splash House, a festival that spans across three hotel pools in Palm Springs where all you need is swim suit and festival pass to be ready to have the time of your life. 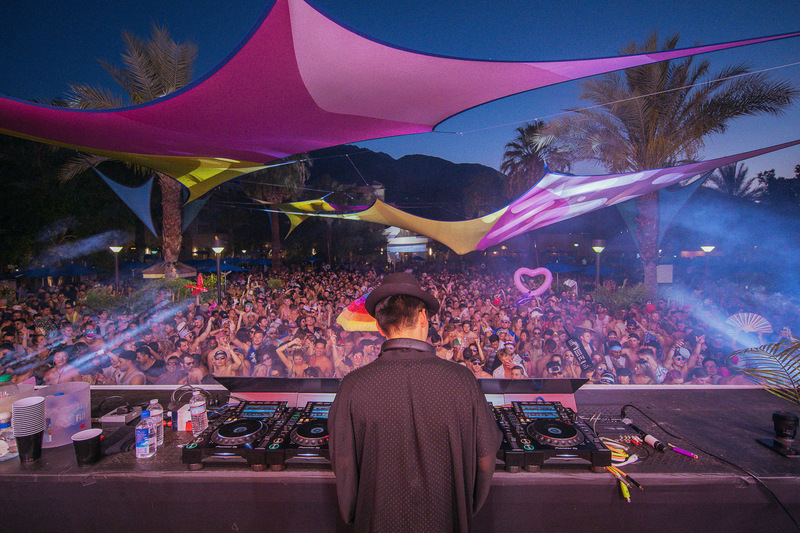 Splash House 2018 – Photo by Gina Joy, Courtesy of Goldenvoice. 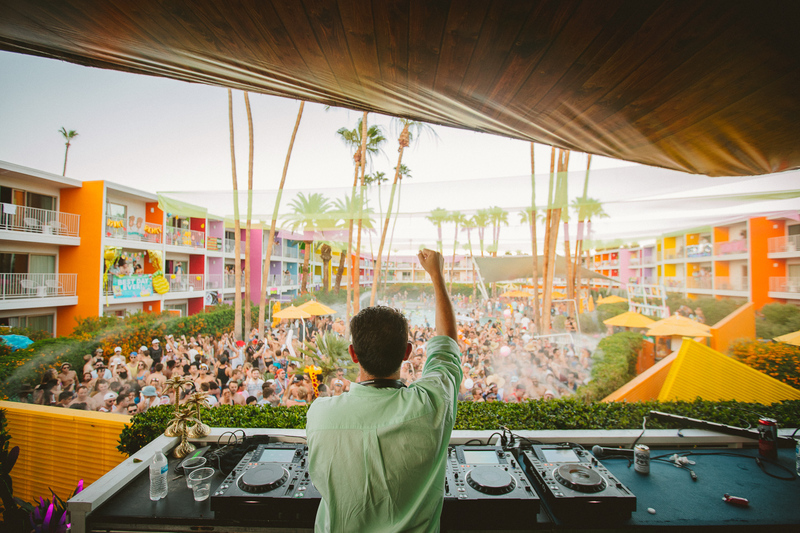 Splash House’s recipe for success is as simple as it is effective. 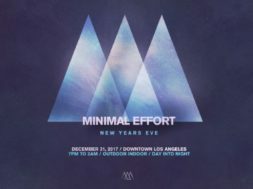 Give people a solid lineup of music featuring well known acts like Justin Martin, Zhu doing a special performance of his BlackList side project, Chet Porter, What So Not, and Madeux and have each venue be the physical embodiement of what a pool party should be. First, you need access to the right kind of pools that are neck deep but no deeper in water. 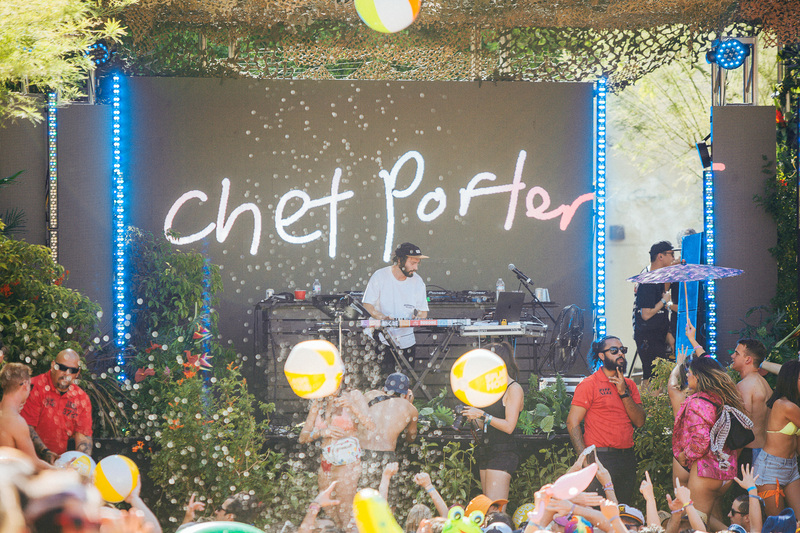 Chet Porter, Splash House 2018 – Photo by Jesse Fulton, Courtesy of Goldenvoice. Next, you need to make sure that the drinks are instantly available. Splash House did a solid job of providing free and easily accessible water and had a variety of drinks available with relatively short lines. 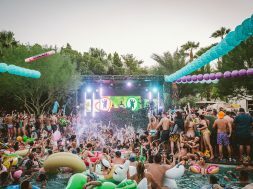 Now the prices of these drinks left something to be desired but Splash House is a festival designed for bottle service partygoers who are used to be gouged. Getting from venue to venue was a mostly smooth process thanks to shuttle services that ran every 15 minutes which was included with your ticket price. These breaks in the action provided attendees with some down time and additional opportunity to meet new friends. 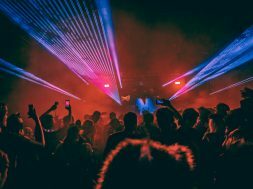 Once the festival wrapped up the shuttles pointed towards the Airport Hanger for after parties featuring Autograf and Nora En Pure. 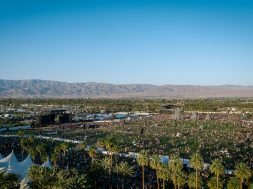 Mother Nature did it’s best to make attendees earn their epic weekend by pushing highs up to 107 degrees. 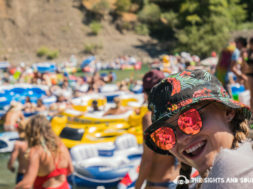 This weather at have derailed any other festival but at Splash House fans would just spend extra time in the easily accessible pools. 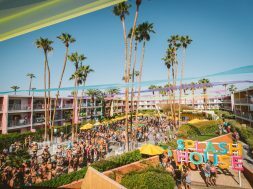 While the music and pool party vibes are the backbone of the Splash House experience it is the access to the on site hotel rooms that really make the experience. Being able to go from room to room with friends, new and old, makes the entire Splash House experience feel like you are back in the college dorms (for better or worse). While the music and pool party vibes where high, it was not a flawless weekend. The trash of all of the one time use cups and bottles was unnecessarily high. I thought there was nothing worse than stepping on trash until I stepped on trash at the bottom of of pool. This is not a Splash House only issue of course it is an area the entire festival industry needs to improve. 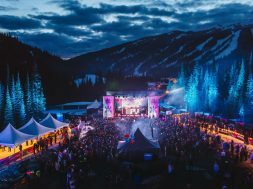 The sum of all the parts created a solid festival experience that was well worth the sellout it received. 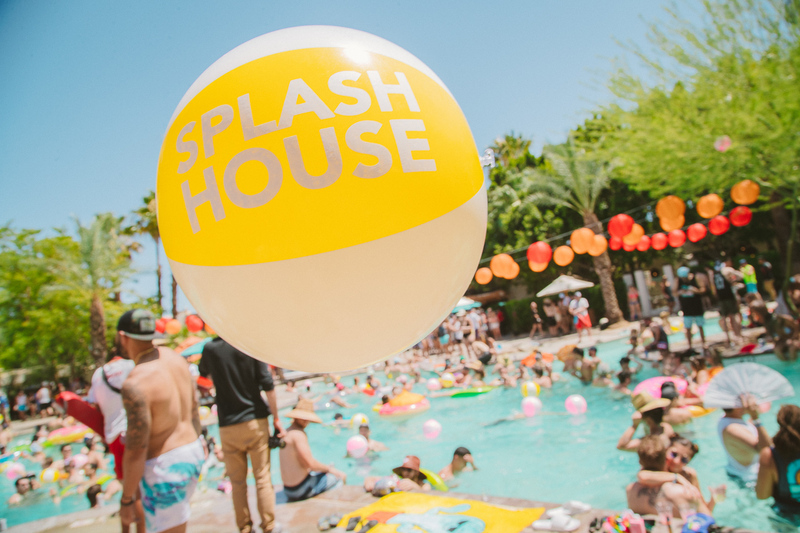 Splash House Round 2 is coming up this August so make sure to jump on tickets while you still can. 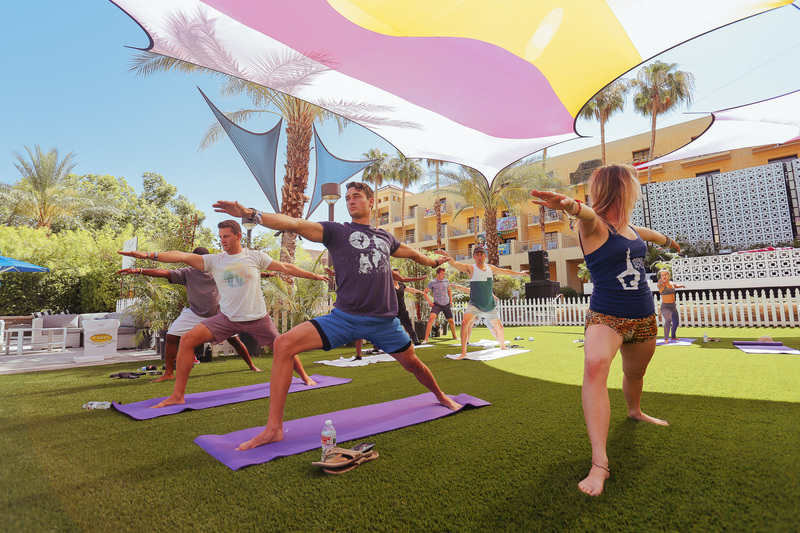 Good times, great music, and pool party vibes await. Kris Hi there! Founder and Editor-in-Chief of The Sights and Sounds. Been doing this music writing thing for most my life in one way or another and loving every opportunity it's brought along. 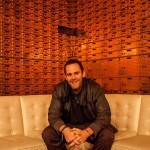 Shoot me an email if you have any suggestions for the website, comments, or if you just want to chat. Cheers!